Cork Tyre Centre offers a Free Battery Check. We will check the condition of your battery, the battery leads and check to make sure your alternator is charging correctly. 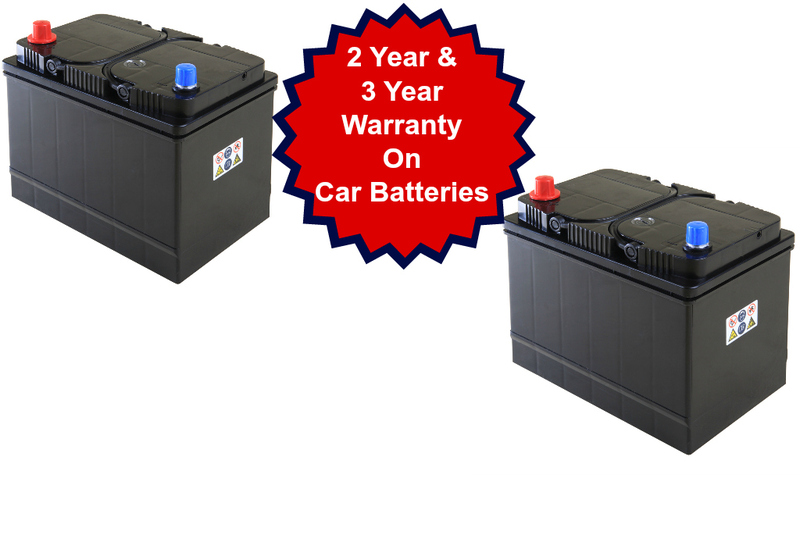 If you need a new car battery, we have a variety in stock, carrying a 2 Year and 3 Year Warranty. Battery prices start from as little as €50, including fitting.